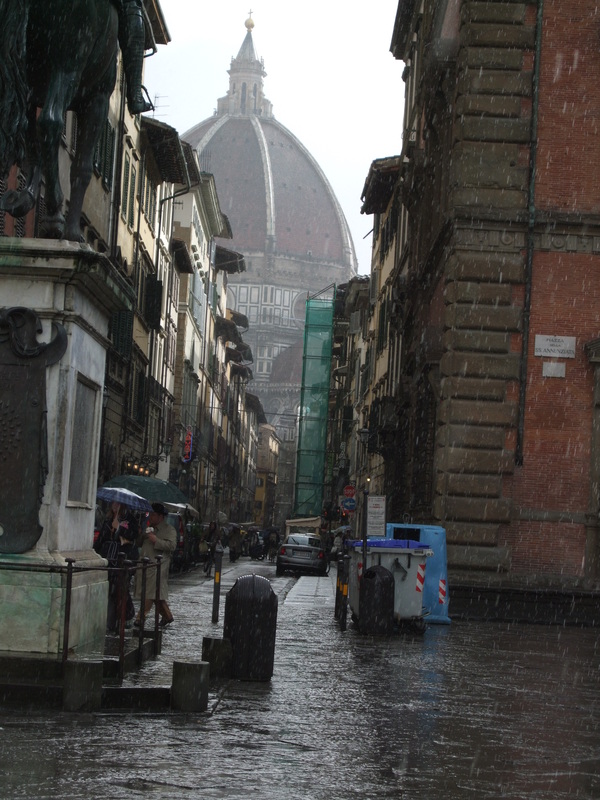 This entry was posted in archives, art, photography, Uncategorized and tagged art, Burt Bacharach, exploration, Florence, happiness, in the world, Italy, photography, Rain, streets, travel, urban. Bookmark the permalink. ← and ever shall be, world without end.